Another great "convention season" has come and gone. As craft spirit producers across the country pack up and head back to their stills with fresh ideas, we can't help but reflect on our experiences at ACSA and ADI this year. The overall tone of the two events speaks volumes about the industry as a whole. The tradeshow floors bustled with contagious enthusiasm. Class sessions were filled to the brim with both new and familiar faces. At either event, the lively energy was undeniable. It was quite clear that everyone is excited about the future of small batch spirits. It was also evident that the people who fuel this industry are just as eager (if not more so) as they were five years ago. We are also happy to report, after speaking to a multitude of distillers, that craft distilling is not going anywhere. 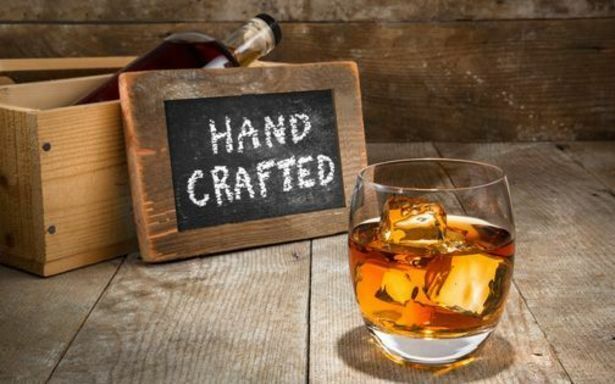 Craft distillers are especially passionate about their products and processes. They alone are an insurance policy for the longevity of the craft movement. And their motivation goes beyond job security; they genuinely care about providing customers with high quality, innovative spirits. They continue to create new and different flavors and spirit drinkers everywhere rejoice! The fact of the matter is that craft is growing, and fast, with no end in sight. As spirit lovers, we could not be more excited to see what the future holds. So take a deep sigh of relief and pour yourself a glass. Craft is here to stay! What Makes a Grain Whiskey?